The influence of perioperative maintenance on the results of surgical treatment of patients has recently received particular attention. Reducing the metabolic stress response to surgery by changing approaches to perioperative management is in the area of ​​interest of many specialists. 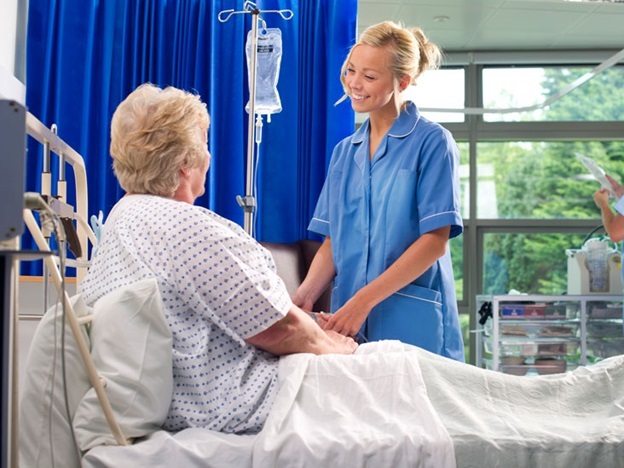 What is perioperative case management? These are preoperative preparation of the patient, careful monitoring during the operation and postoperative management. In the past two decades, with the development of the fast track surgery program, many specialists have paid attention to medical information regarding preoperative preparation and intraoperative management. What does the management of a patient do before surgery, during and after surgery? Consider the technique of perioperative management in colorectal surgery. The patient before the operation does not adhere to a special diet, only 8 hours before the operation, he stops eating and two hours later – the liquid. Before providing endotracheal anesthesia with muscle relaxants, an epidural catheter is installed, followed by titration of a local anesthetic during surgery and in the early postoperative period. Intravenous infusions are warmed to 37 ° C to maintain normothermia during surgery. Intra-abdominal drains are not installed, if necessary, leave one drainage with subsequent early extraction. The patient starts activating several hours after the end of the operation, depending on his condition. Enteral fluid intake should begin as early as possible, gradually increasing the volume of fluid with the subsequent transition to liquid enteral nutrition. Nasogastric probes are used only when the patient is vomiting. Drug prevention of postoperative nausea and vomiting contributes to the early onset of enteral nutrition. Removal of the urinary catheter on the first day after surgery contributes to the early activation of the patient and reduces the risk of urinary infections. Removing drainage in 1-3 days after surgery reduces discomfort and additional pain, promotes early activation. Perioperative management according to the principles of accelerated recovery surgery allows to reduce the metabolic stress response, speed up the rehabilitation of patients after surgery and level the adverse effects associated with surgery. This patient guides concept provide for minimizing the stress effect of surgical treatment on the patient’s body at all stages of the perioperative period. This is realized through rational preoperative preparation, the use of minimally invasive and high-tech surgical methods, short-acting anesthetics and multimodal analgesia, early rehabilitation in the postoperative period. In the end, the results of surgical treatment improve, the number of complications decreases, the length of hospitalization and the quality of the patient’s stay in the hospital.